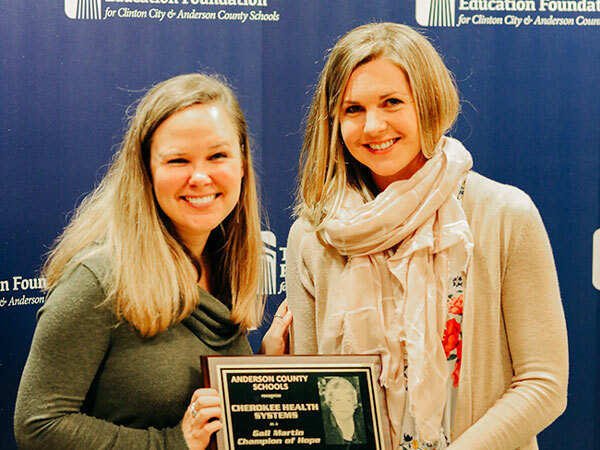 The Education Foundation for Clinton City & Anderson County Schools hosted the Annual Champions of Hope Breakfast on Tuesday, November 13. 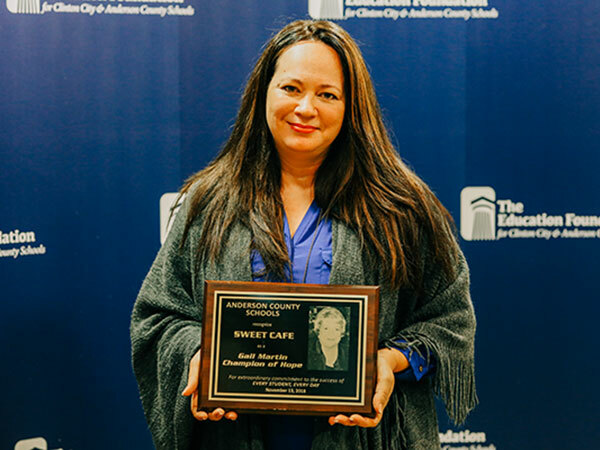 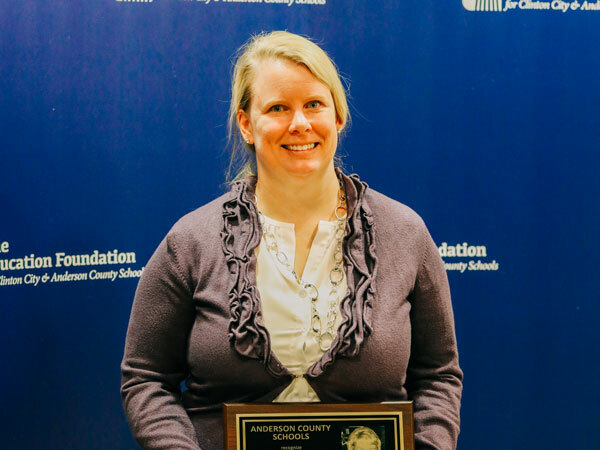 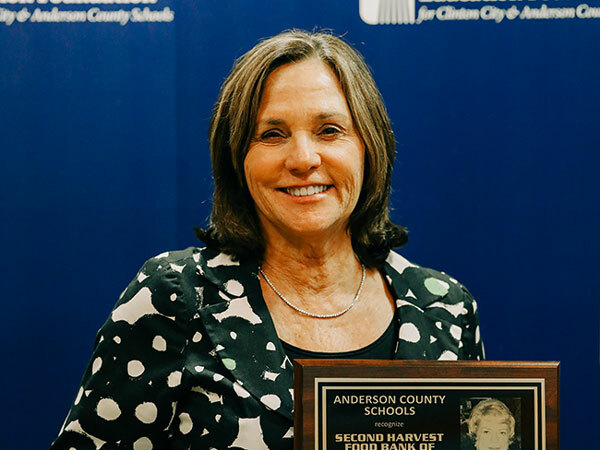 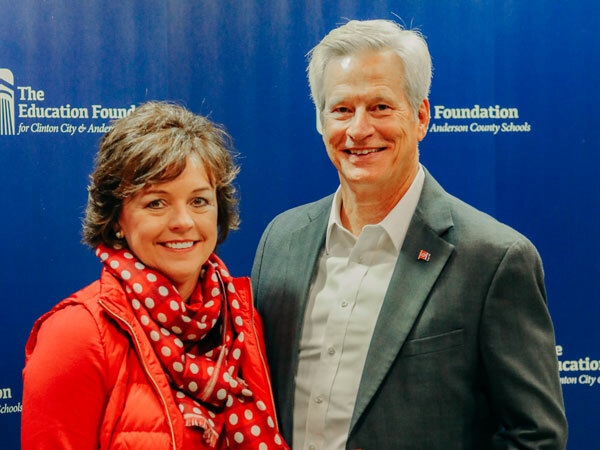 The event was a gathering of schools and their community partners where Anderson County Schools and Clinton City Schools could join the Education Foundation in thanking the role community businesses, churches, civic clubs, and other organizations play in the success of area schools. 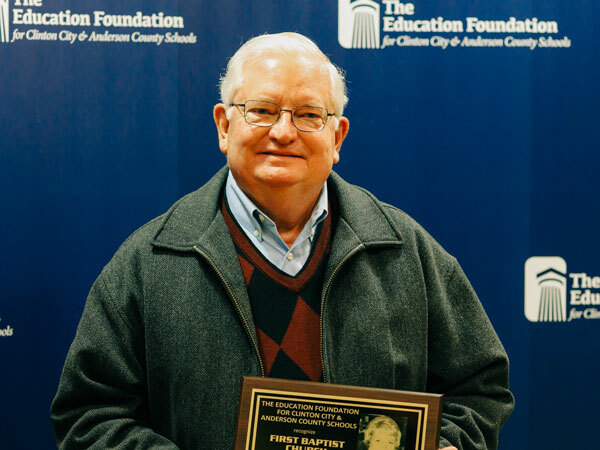 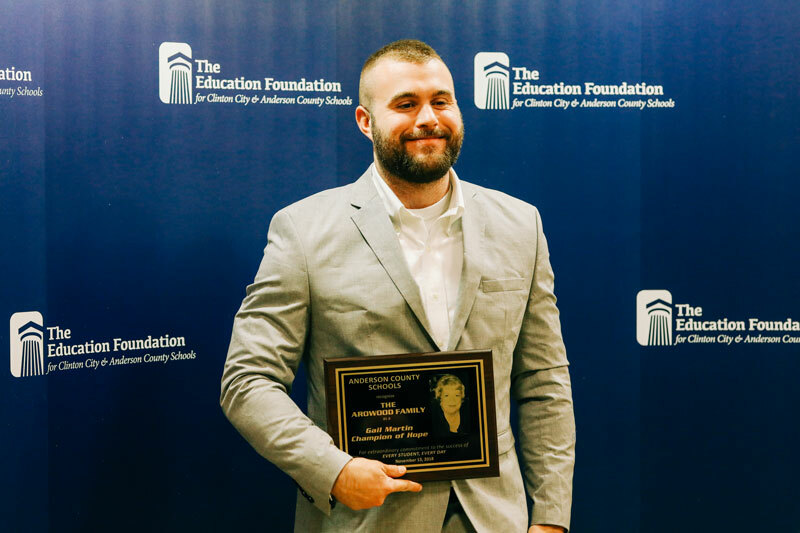 The Education Foundation, Anderson County Schools, and Clinton City Schools also presented Gail Martin Champion of Hope Awards to twelve organizations or individuals who have made significant contributions to public education. 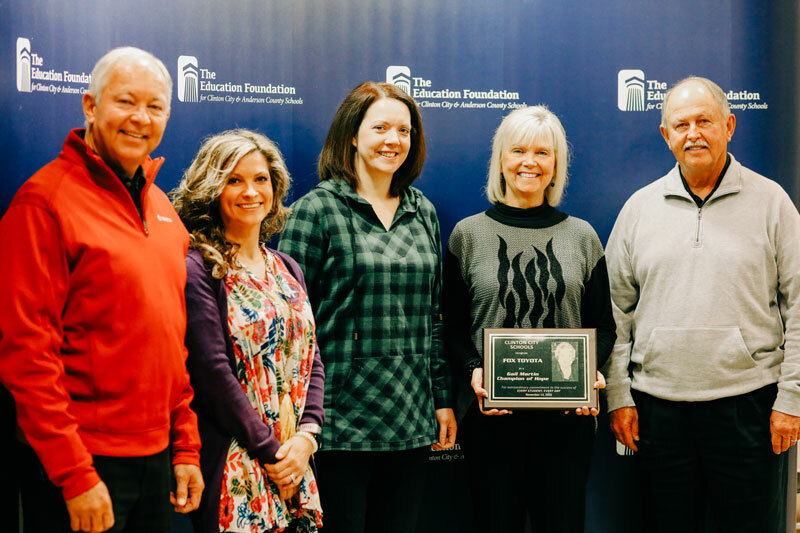 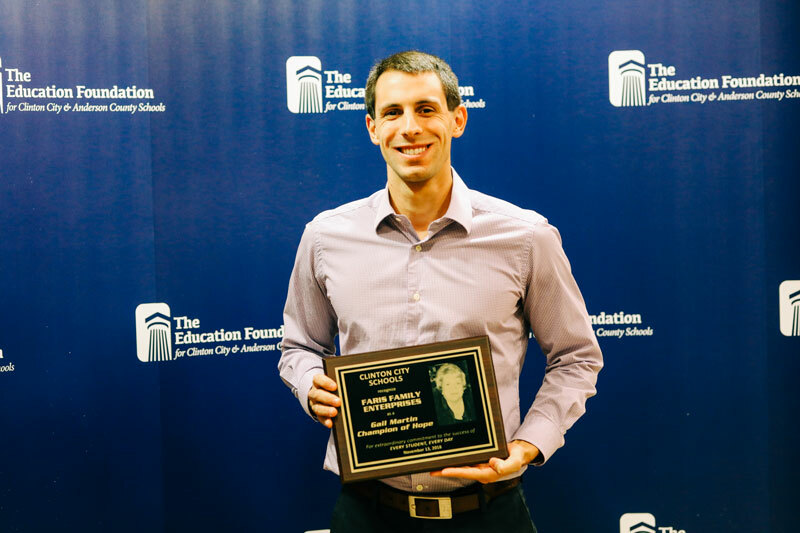 The Education Foundation recognized two individuals and a church partner that have been instrumental in the launch and long-term health of our organization. 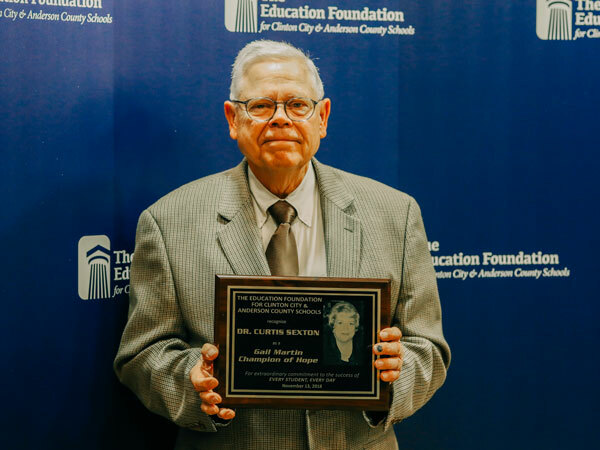 The Education Foundation thanks all community partners for your commitment to making a difference in classrooms throughout Clinton City and Anderson County Schools.